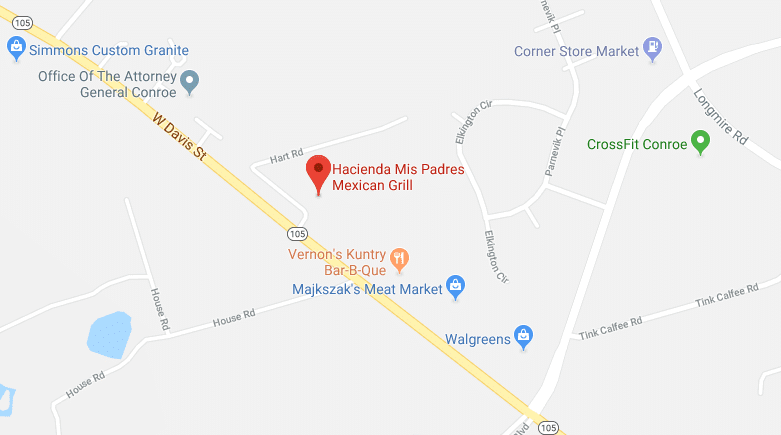 Hacienda Mis Padres came to be through our family’s history and culture in Mexico’s colonial architecture, flavorful food through original and modern décor to capture the nature of Mexico. The atmosphere of our restaurant emulates the traditional dishes we serve. We proudly serve Tex-Mex favorites such as fajitas, quesadillas and burritos. However, our savory dishes don’t stop there. We also provide traditional plates like enchiladas de mole, our original creations from the grill and many more plates that are sure to become your family’s favorites.